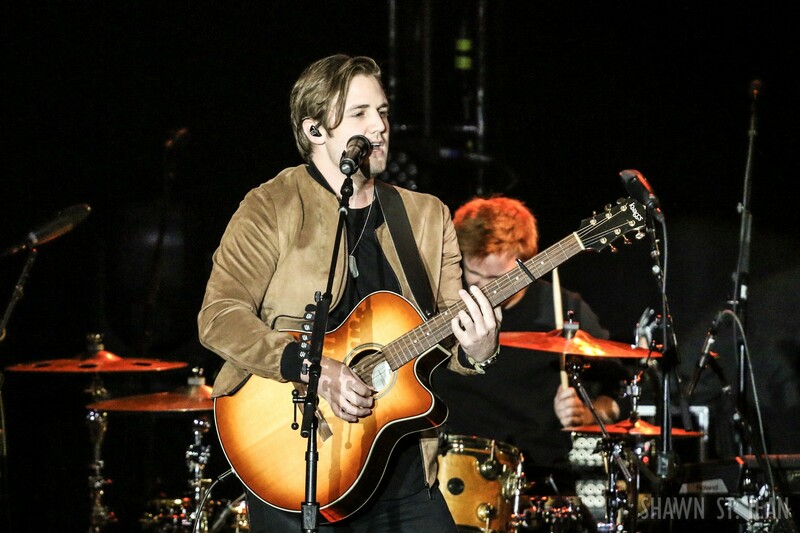 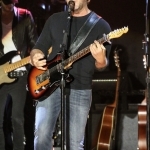 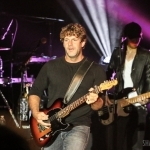 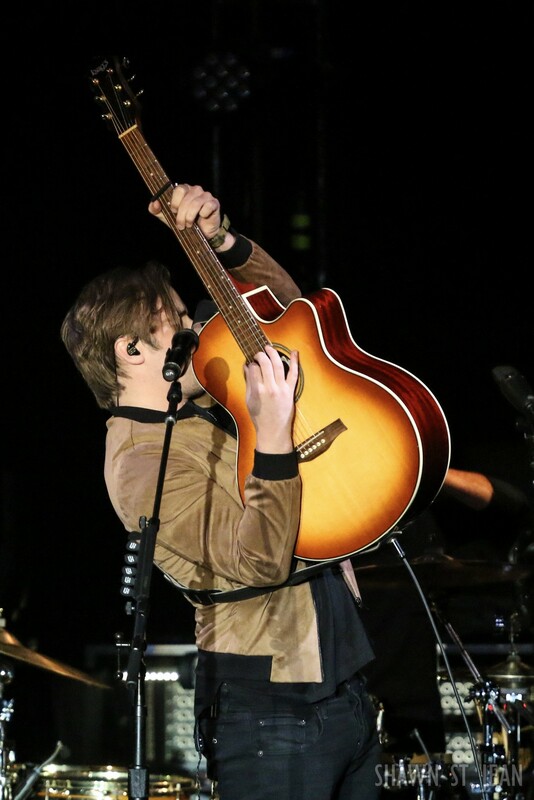 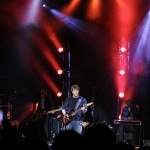 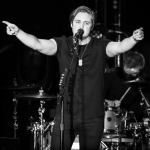 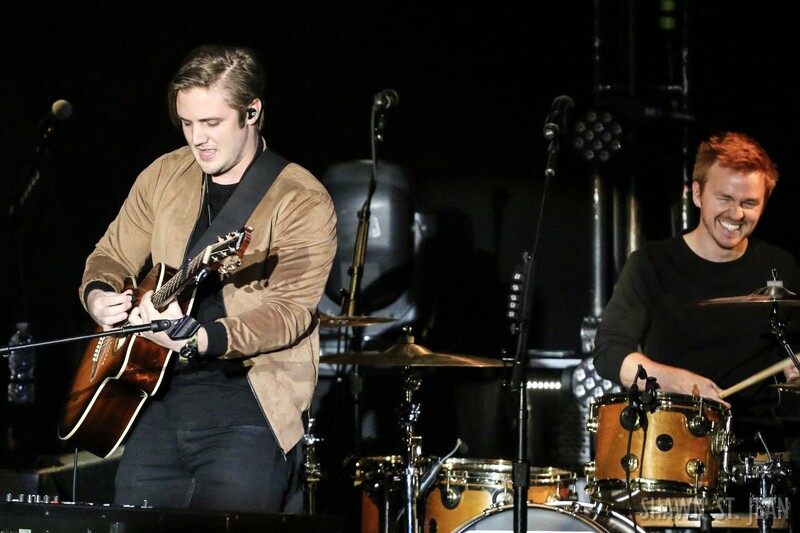 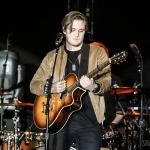 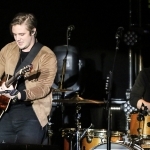 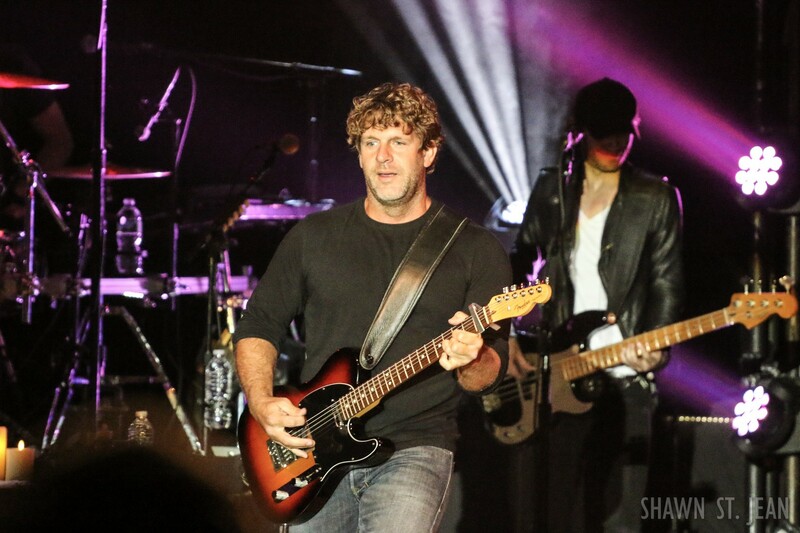 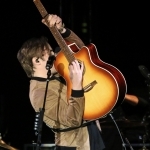 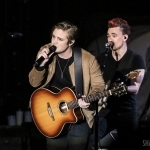 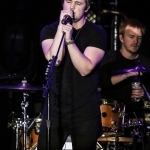 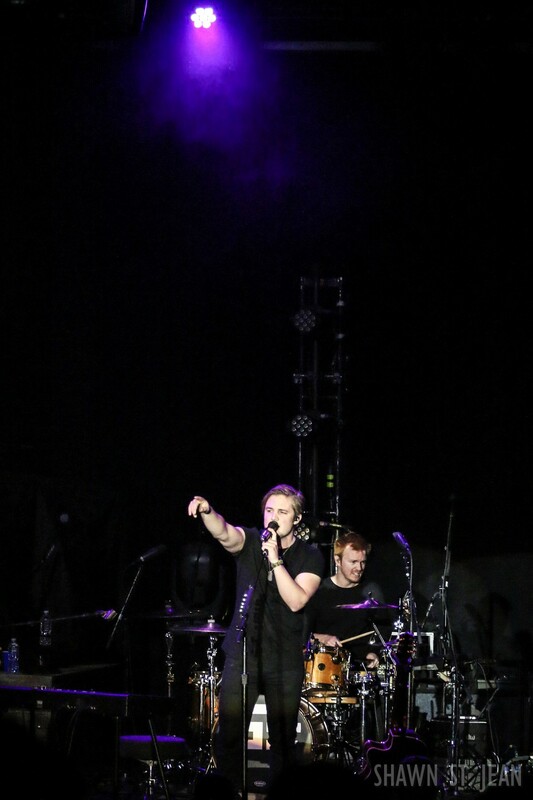 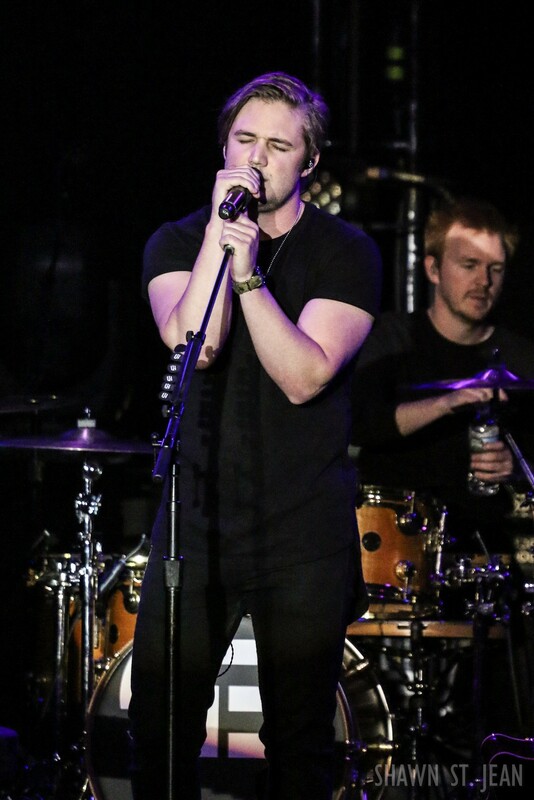 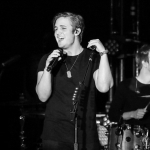 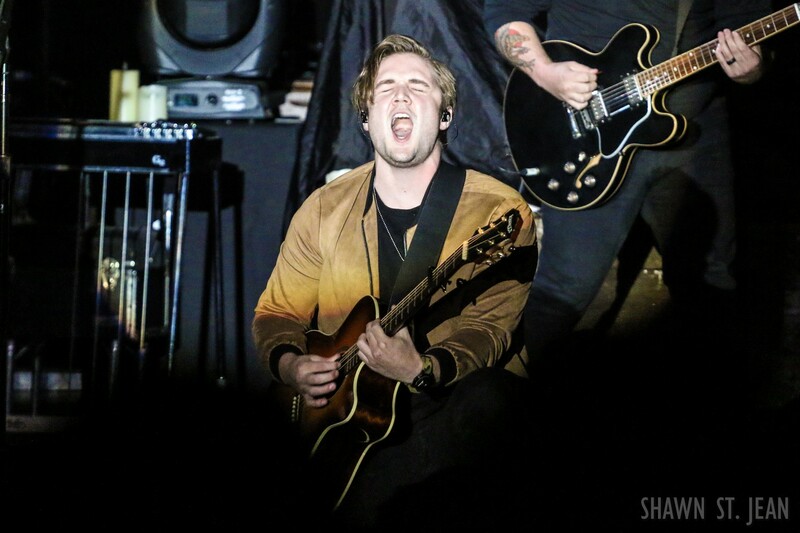 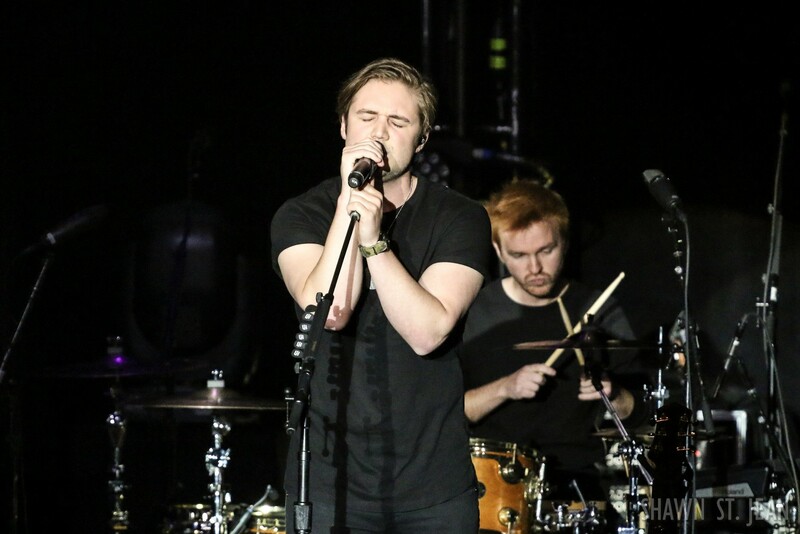 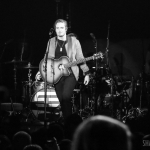 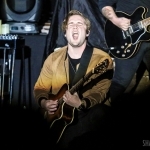 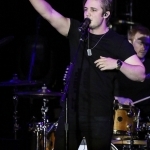 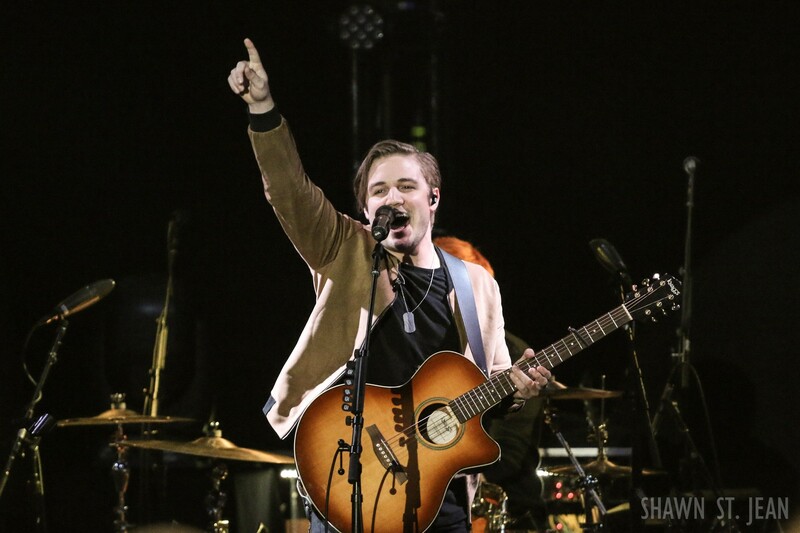 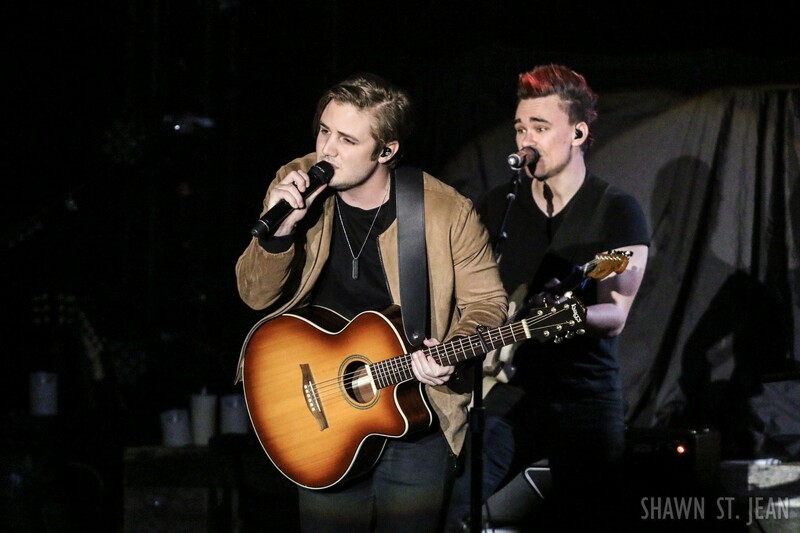 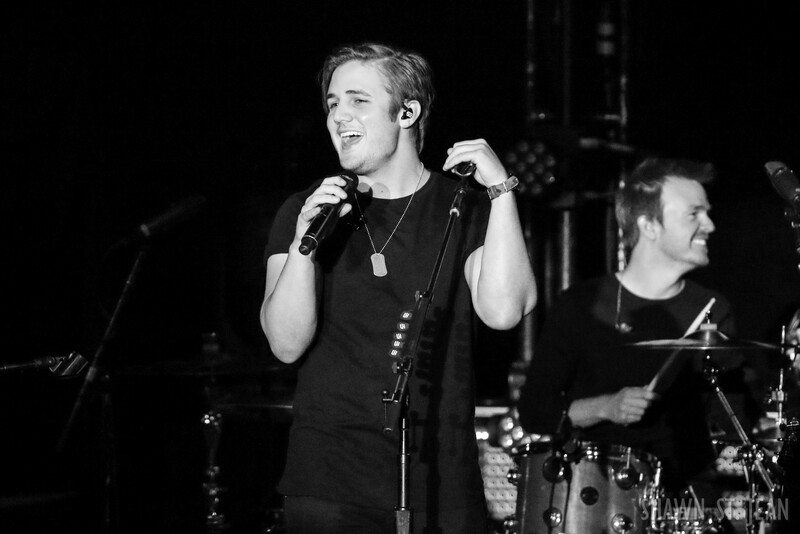 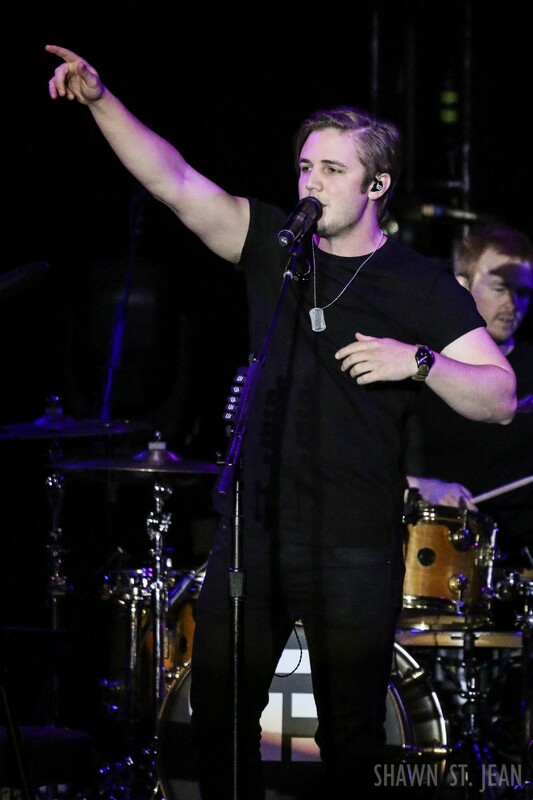 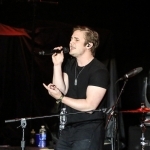 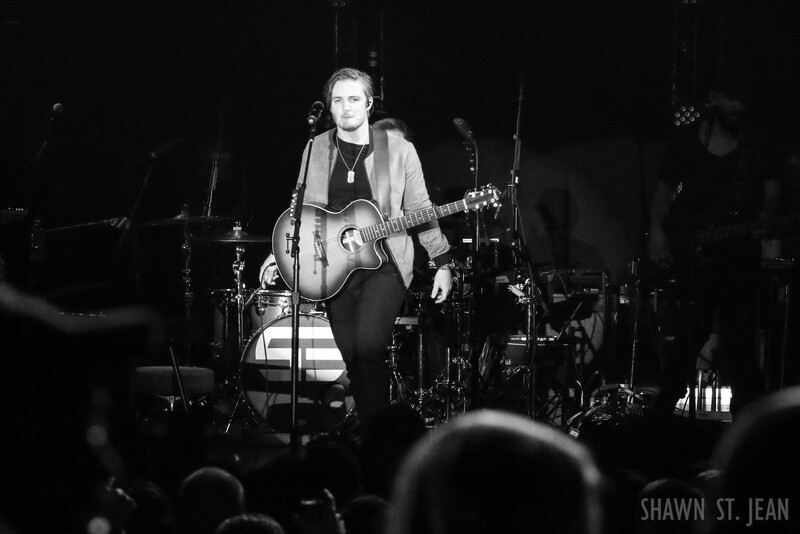 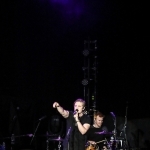 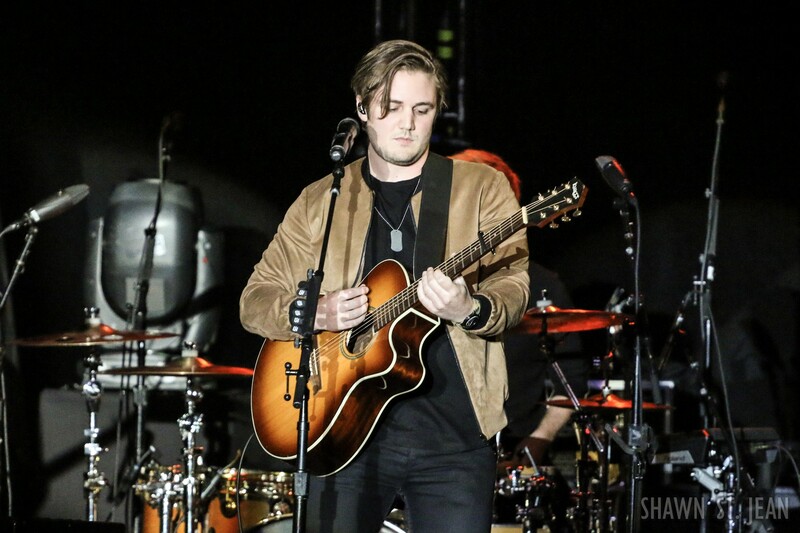 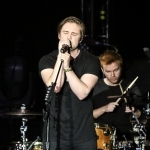 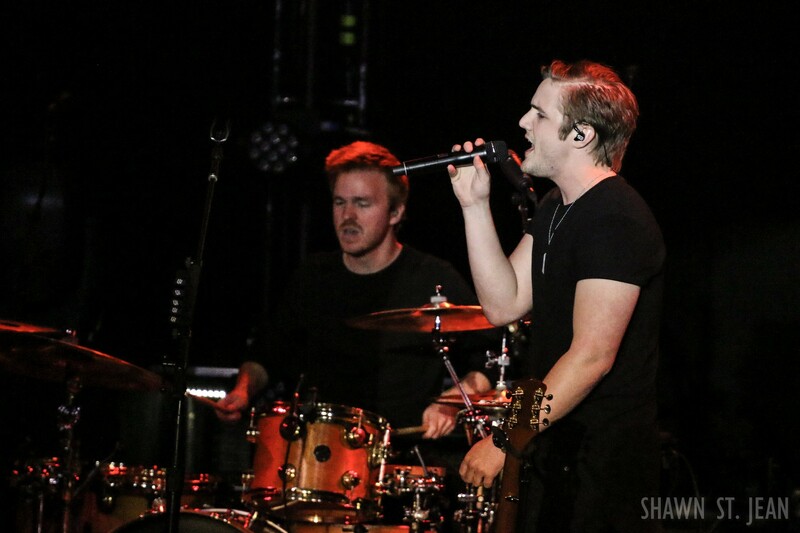 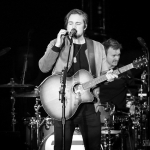 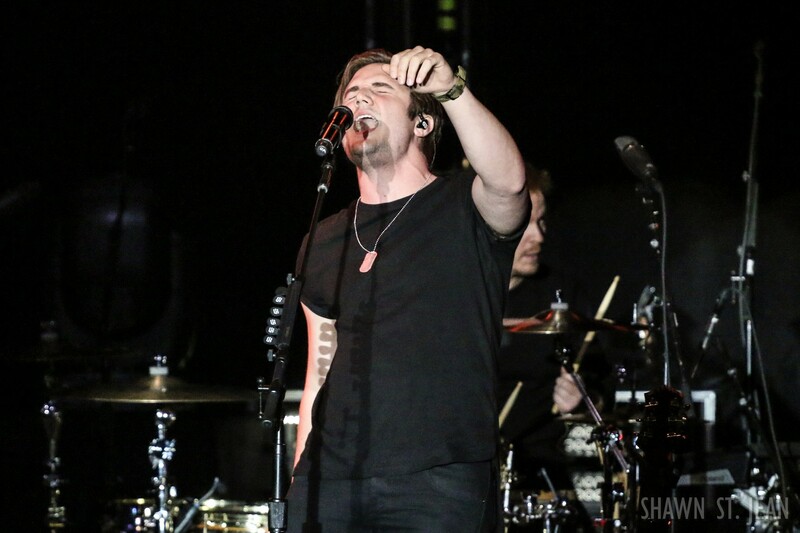 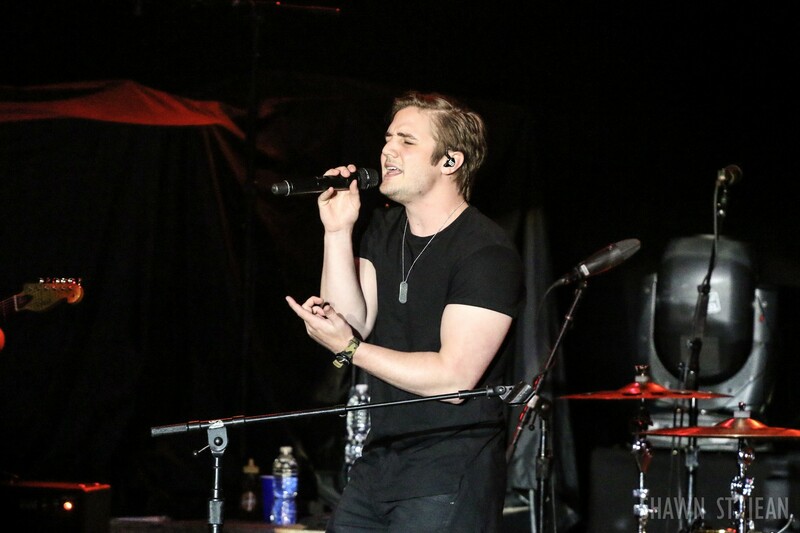 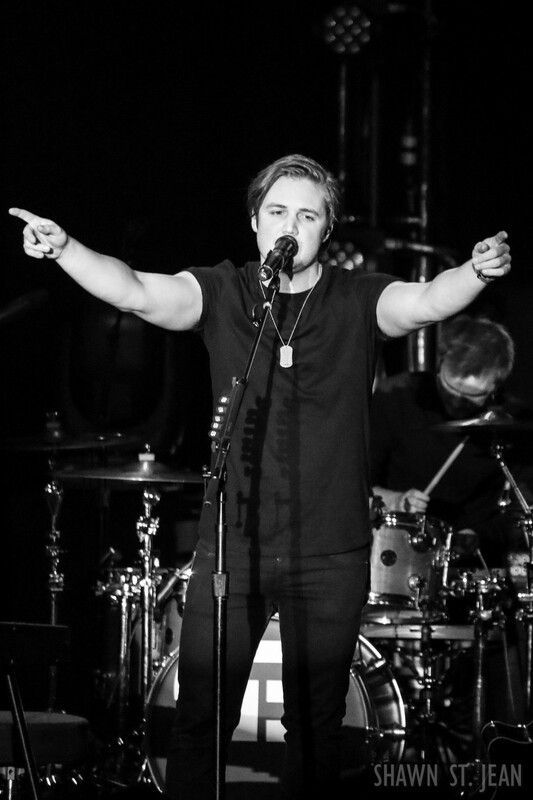 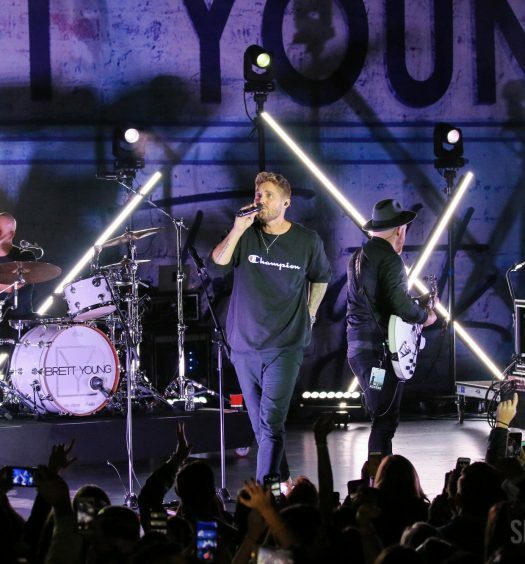 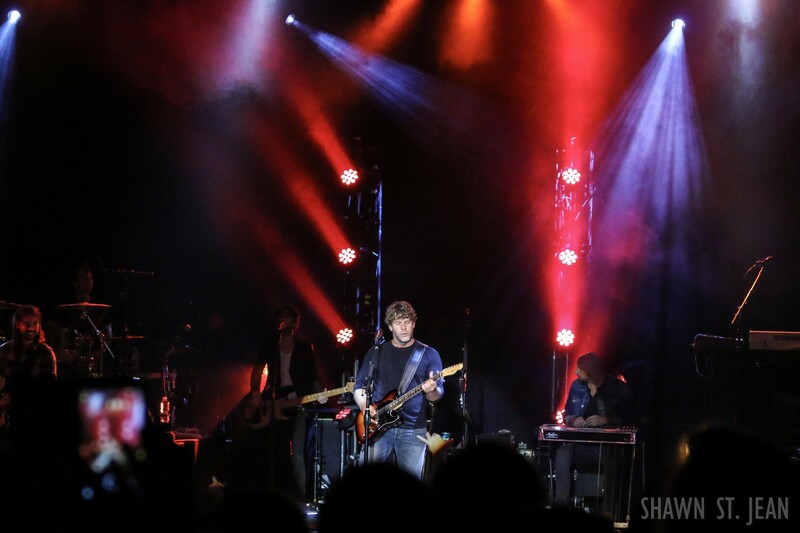 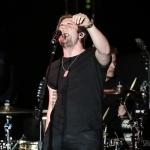 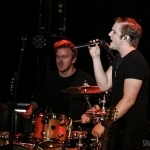 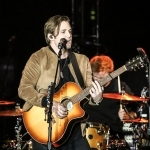 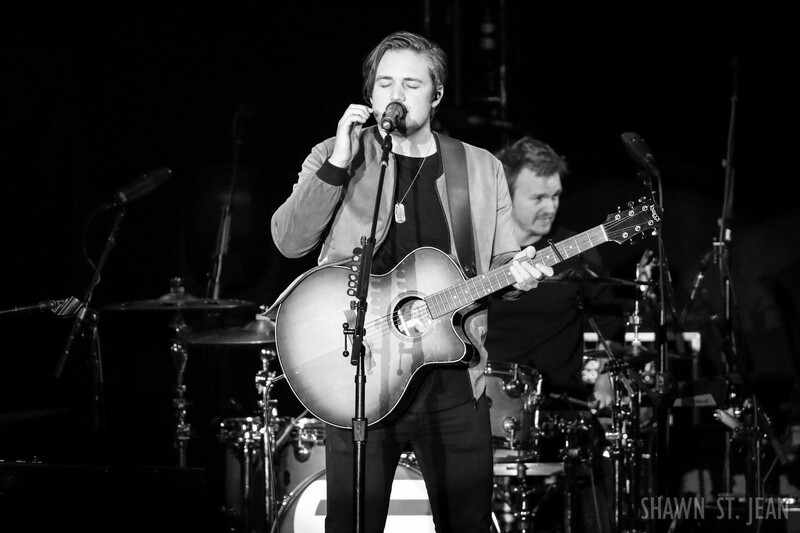 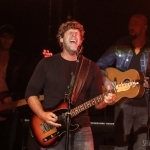 Seth Ennis joined Billy Currington at NYC's PlayStation Theater on May 20th. 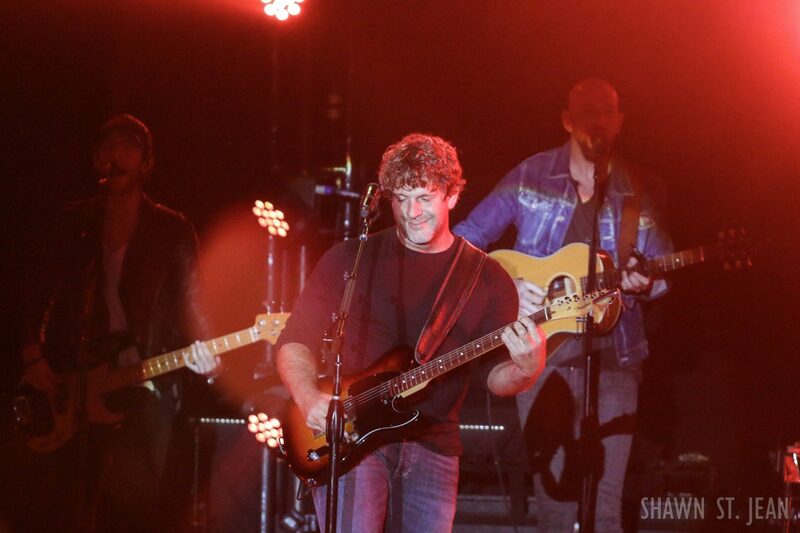 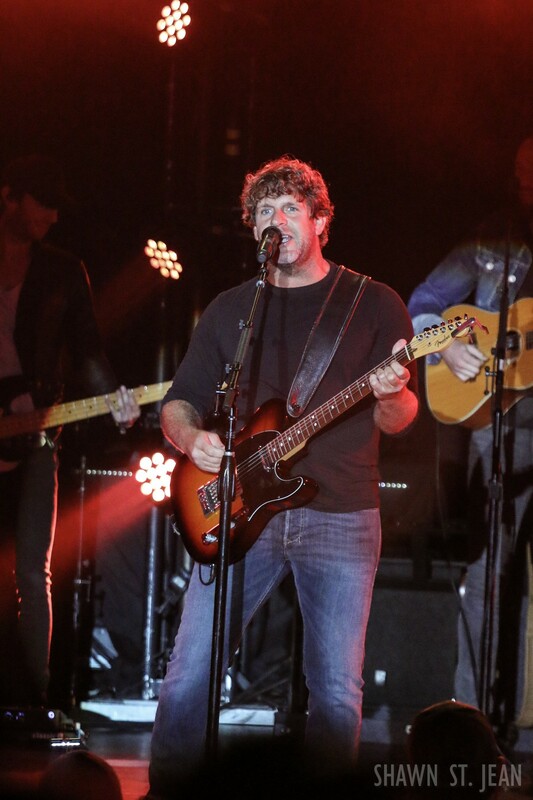 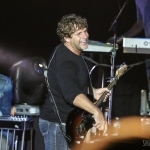 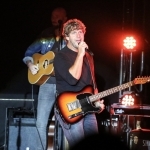 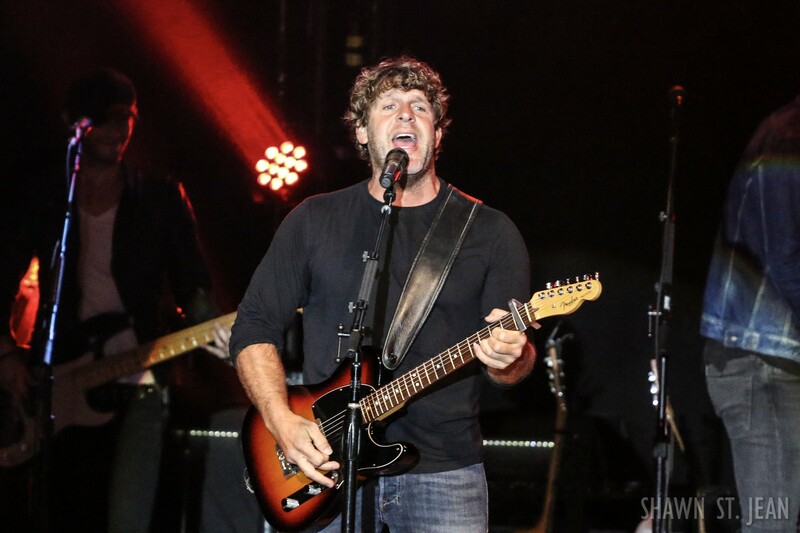 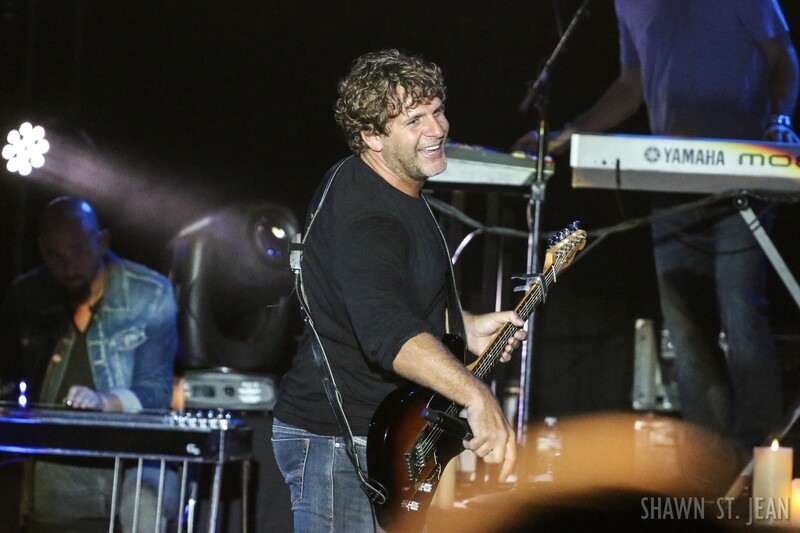 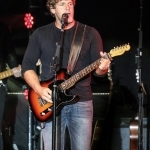 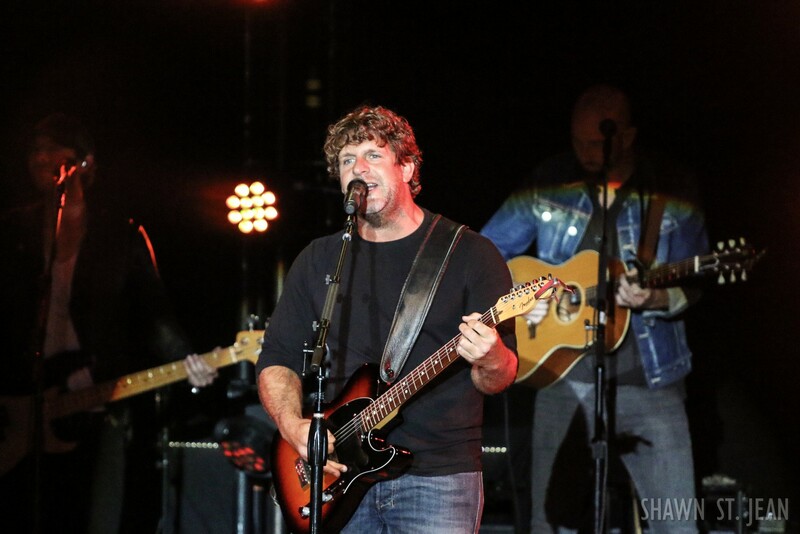 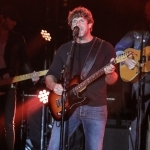 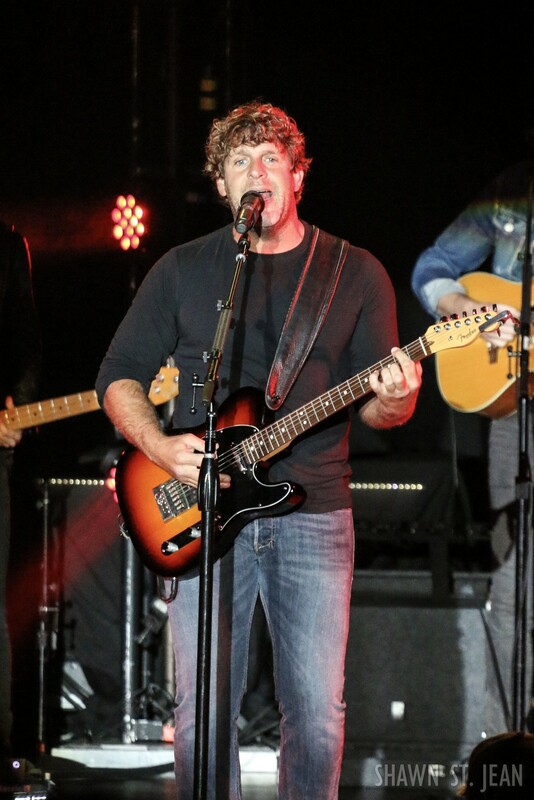 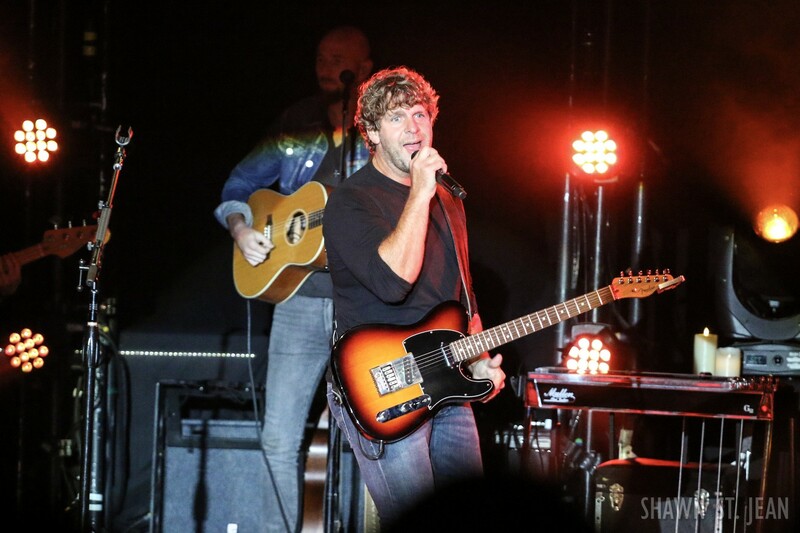 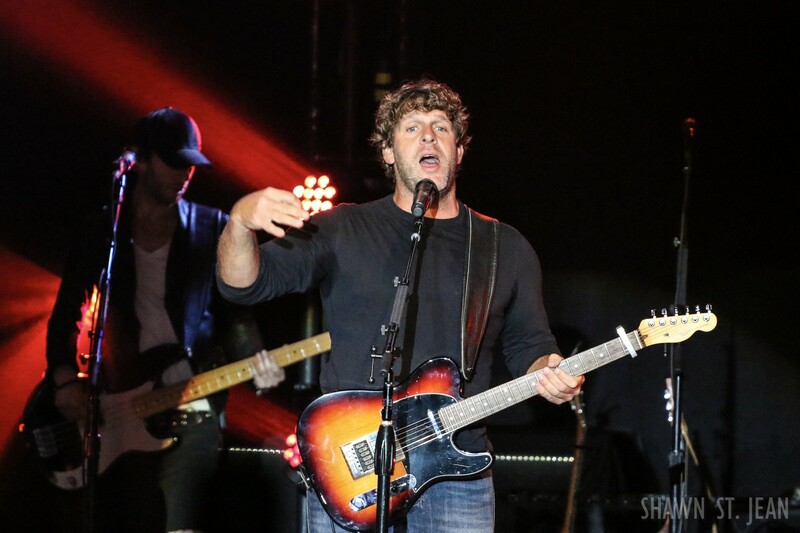 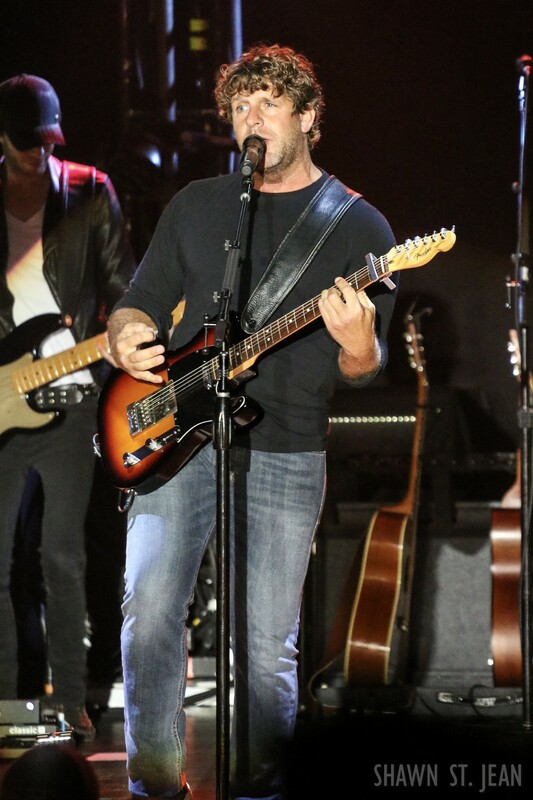 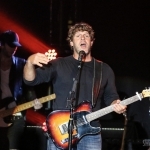 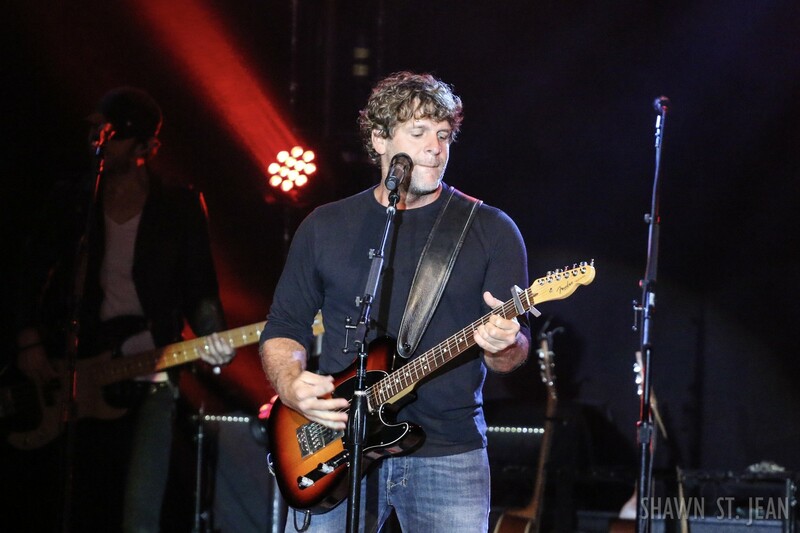 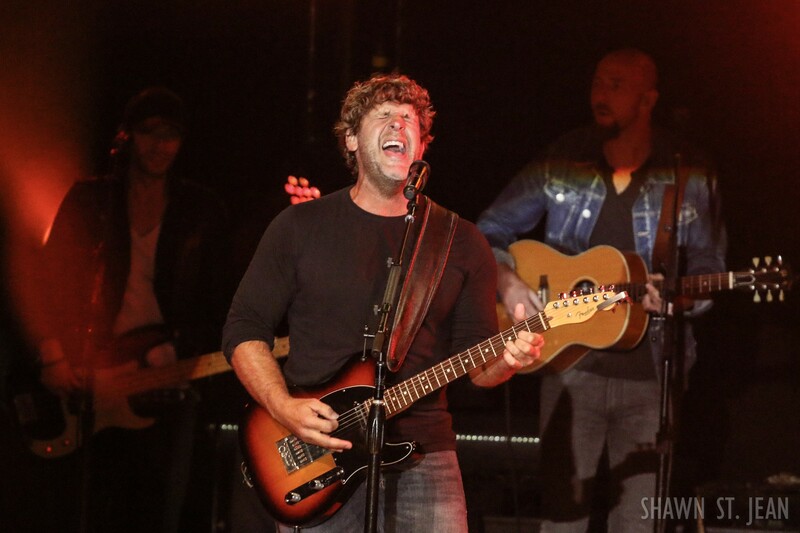 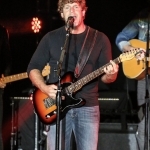 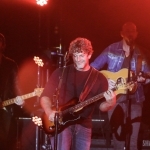 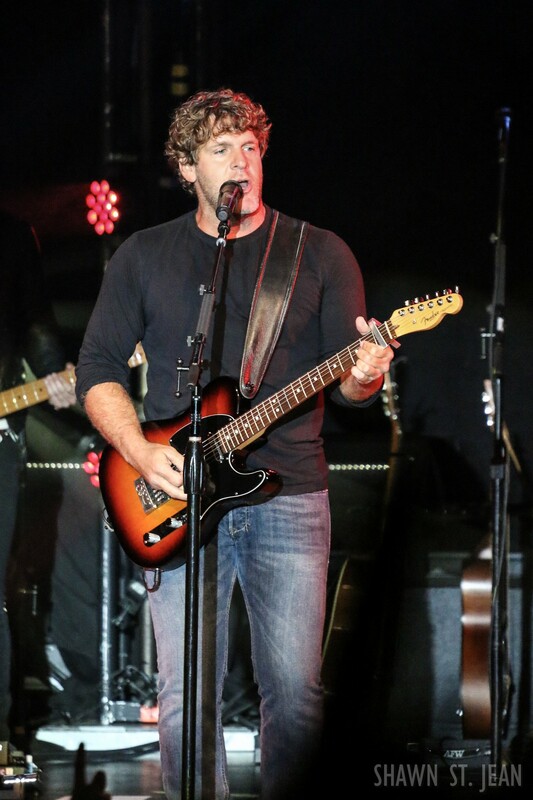 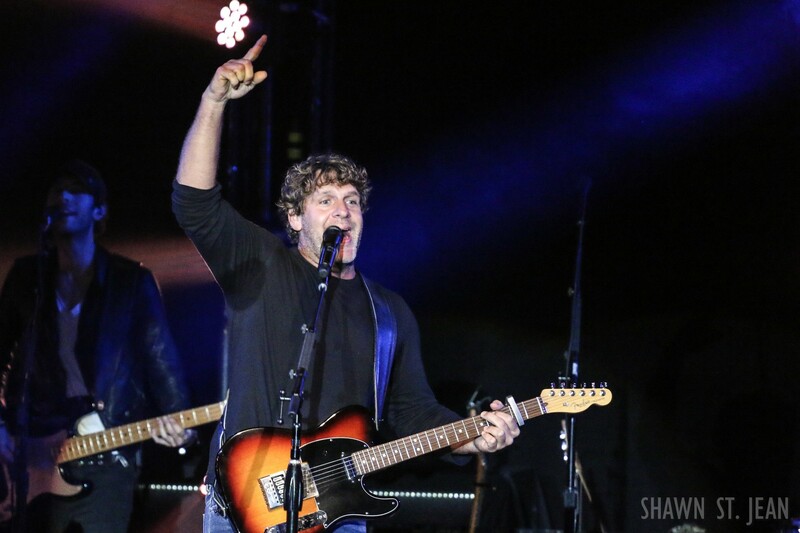 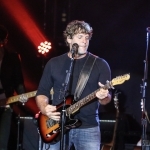 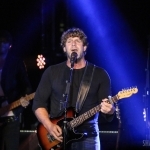 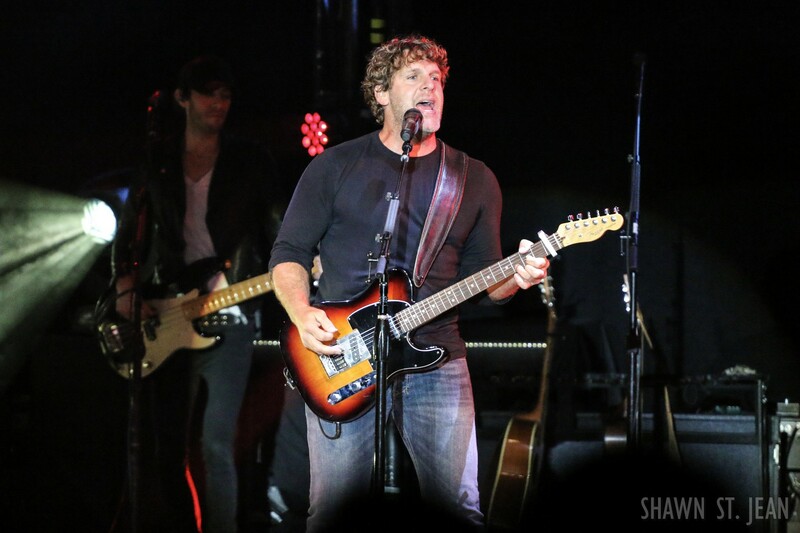 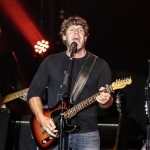 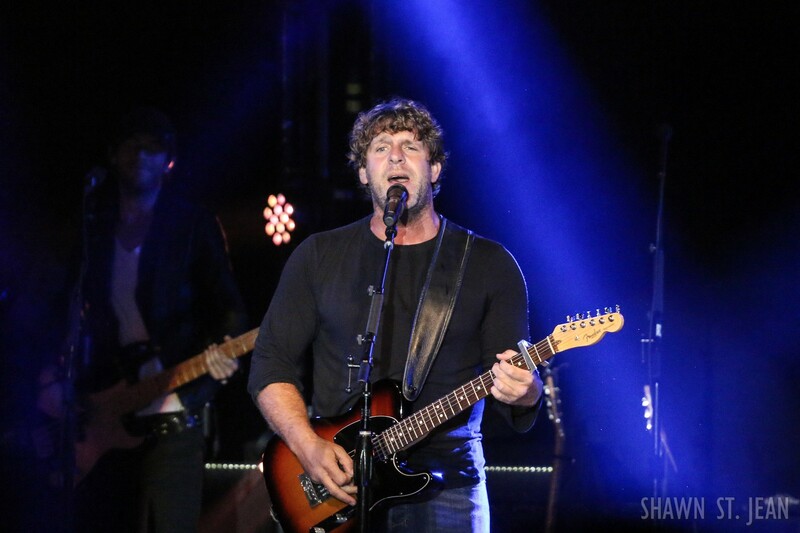 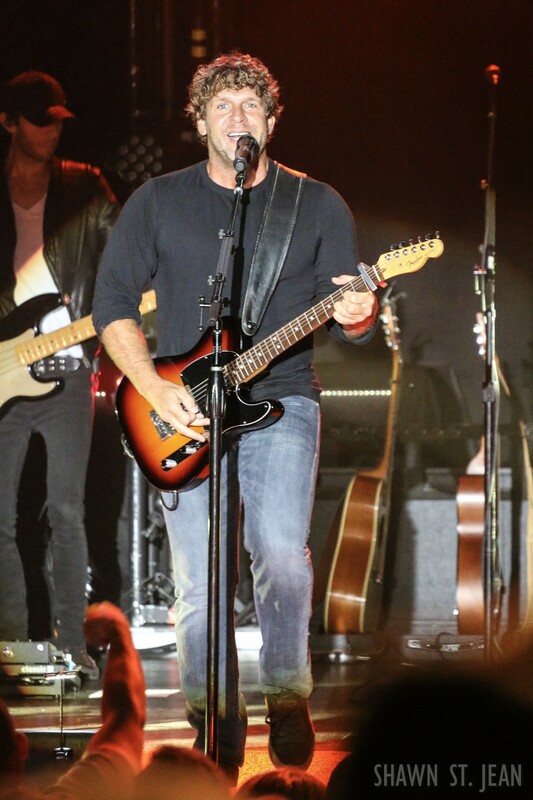 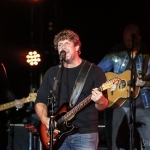 Platinum-selling, Grammy, ACM and CMA nominated artist Billy Currington brought his 2017 Stay Up ‘Til the Sun Tour to NYC’s PlayStation Theater. 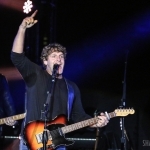 Currington released his sixth studio album, Summer Forever, on Mercury Nashville in June 2015. 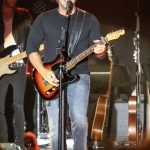 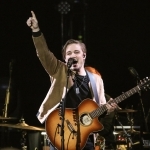 The first single off of Summer Forever, Don’t It, climbed to number 1 on the country airplay charts, followed by the album’s second single It Don’t Hurt Like It Used To, marking his 10th & 11th career #1 singles. 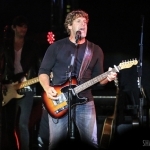 Currington’s latest single from the album is Do I Make You Wanna.